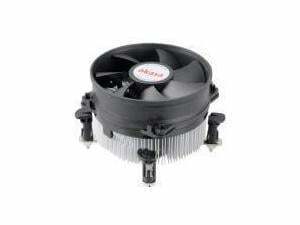 AK-CC7108EP01 is a new design OEM CPU cooler combining low noise, efficient cooling with great value. 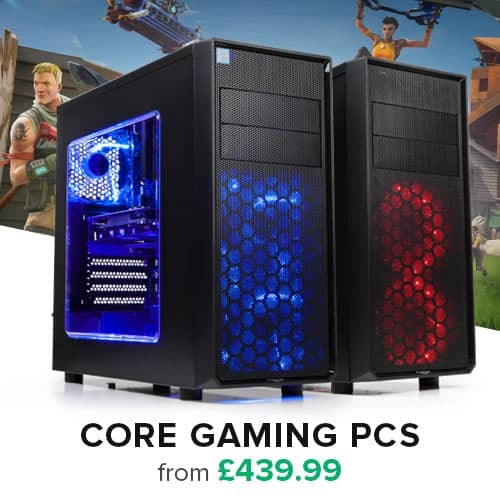 High engineered omni directional aluminium heatsink with bi-ped fins maximize heat dissipation and provides optimal CPU and motherboard VRM cooling. Low noise 9.2cm PWM fan uses Intel approved power management (PWM) where speed is regulated automatically by CPU usage. Under normal conditions the CPU fan speed is low ensuring low noise computing. Intel approved pushpins ensure easy installation, reliable retention and maximum compatibility on LGA775 / 1155 and 1156 platforms without any mounting adjustment, pushpins will slide into correct position. AK-CC7108EP01 is designed to work with CPU’s up to 77W (Ivy Bridge) but greater cooling efficiency can be attained with efficient case airflow. Pre-applied high performance thermal compound ensures clean and easy installation.